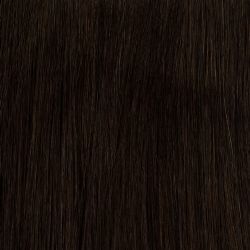 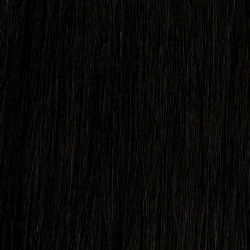 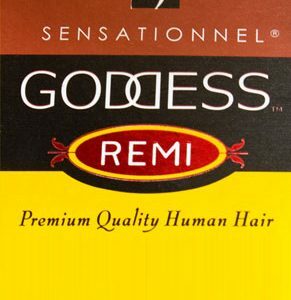 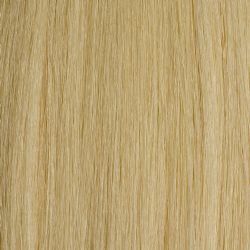 Remi EI – Silky Straight. 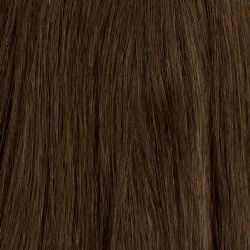 This is the finest Remi hair available with its protective layer intact to ensure all cuticles are facing the same direction. 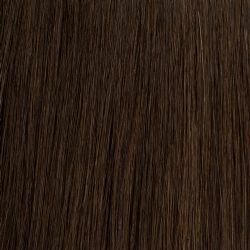 Fusion hair can be used the traditional way with a heat connector or with micro rings and shrink tubes. 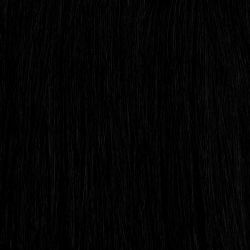 Fantastic quality 100% Remi human hair, mono-directional cuticles, long lasting, healthy looking hair with natural bounce and luster.. Remi EI Fusion Stick Tip Hair comes in a range of colours, please choose your colour from the swatches below.